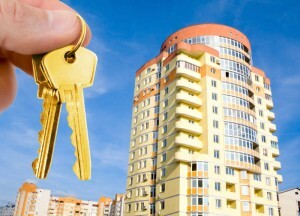 Home › Real Estate › Buying An Apartment Complex? Make Sure You Take On Board These Dynamite Tips! Buying An Apartment Complex? Make Sure You Take On Board These Dynamite Tips! For generations, people have been investing in property to generate a constant source of income. The returns on property investment are often greater than those in company shares. Bricks and mortar is often a popular alternative to buying shares and is usually seen by many as a more stable form of investment. If you are thinking of investing a large sum of money, doing so in an apartment complex is a great idea. A lot of investors buy apartment complexes and rent each apartment out to people. I can tell you from experience that investing in mixed-use complexes often brings mixed fortunes. They can often be a pain to manage, especially with things that require regulatory approval. That’s why I recommend you stick to residential complexes only. When you buy such a complex, just get a company like Cedar Management to take care of things for you. Meanwhile, you can sit back and enjoy the returns of your investment. To limit the amount of tax liability on your investment, set up a corporation or limited liability company. The company can deal with all financial affairs relating to your apartment complex. While the management firm you hire will look after communal areas and enforce any rules within the community. Setting up a company is also a good idea if you are buying an apartment complex with other people. That’s because it makes it easy to split profit dividends according to the stake each person has got. Any property investor will tell you that location is key to maximizing your investment profits. Buy a cheap complex in a shady part of town and no-one will want to live there. Stick with trendy and affluent areas. It also pays to buy an apartment complex in an area close to local amenities like shopping malls, schools and hospitals. These are all the things people look for when they want to rent apartments. Use Google Maps to determine which apartment complexes for sale appeal the most. When you’ve narrowed down your selection, be sure to check them out in person at various times of the day and evening. Once you buy an apartment complex, the next step is to populate it with tenants. Instead of wasting your time and effort trying to do this yourself, hire an estate agent. It’s important you set up links with decent, local estate agents as they’ll be doing the legwork for you. Consider speaking with ones recommended to you by other investors. Thanks for reading today’s article. I hope it has proved useful to you today. 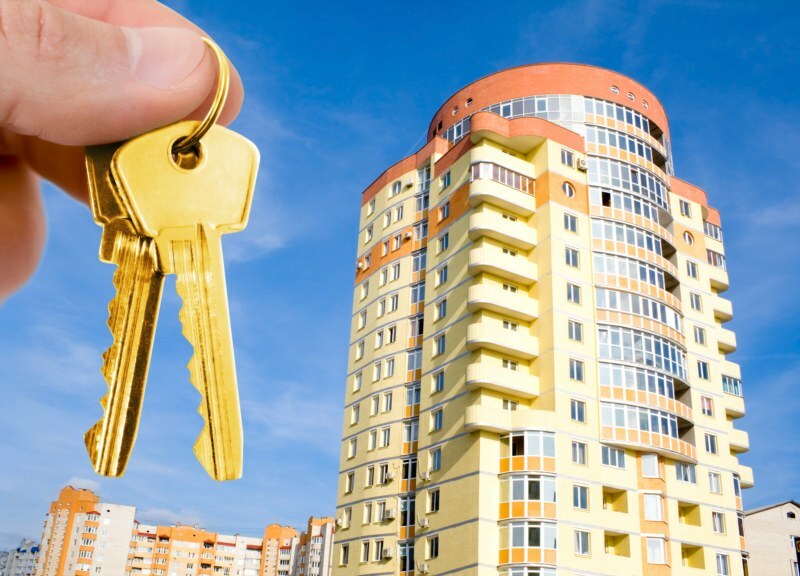 November 21, 2014 Buying An Apartment Complex? Make Sure You Take On Board These Dynamite Tips!